Minimum quantity for "BOLD Basketweave Infinity Scarf" is 1. 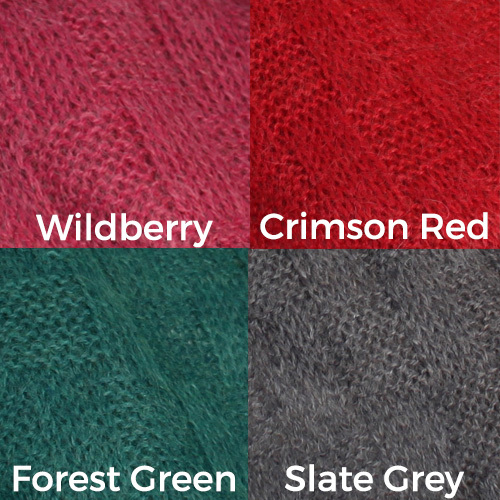 We've begun adding a splash of color to our Suri Basketweave Infinity Scarves! 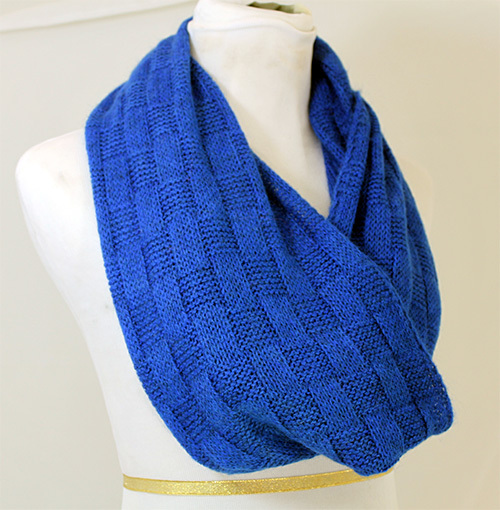 Our Basketweave Infinity Scarf combines a classic basketweave pattern with an updated scarf design, the Infinity loop. This scarf is made using one of our new Suri Alpaca blend yarns, showcasing Suri fiber's natural luster and beautiful drape as it can be wrapped in a multitude of ways around the neck. The combination of the knit pattern and the yarn used creates a scarf with a dynamic texture while being soft and luxurious to the touch. The Infinity Scarf measures 9" wide by 63" and can be worn in a multitude of ways.